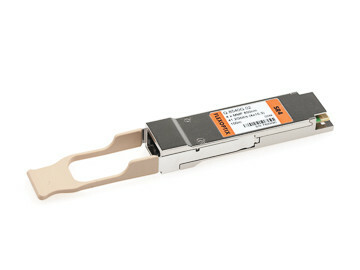 "Before we knew FLEXOPTIX, we always stocked various types of transceivers from different brands. Now, several years later, we have completely switched to FLEXOPTIX's universal transceivers since we can simply brand these ourselves using the FLEXBOX. Along with their broad product range and very fast shipping, they are an awesome company to deal with!" "Great products. When you hold them in your hands, you see the care for qualitiy and product details. I strongly recommend Flexoptix' products." "With the FLEXBOX we’re able to use our Transceivers universally in all kind of equipment and reduce the stock keeping significantly. Just awesome!" "Extensive list of supported vendors. Your product is like a Swiss Army Knife that all Engineers should have!! Great Job and keep it up!" Network Engineer, Abdulaziz Abdulmohsin Al-Rashed Sons Co. W.L.L.